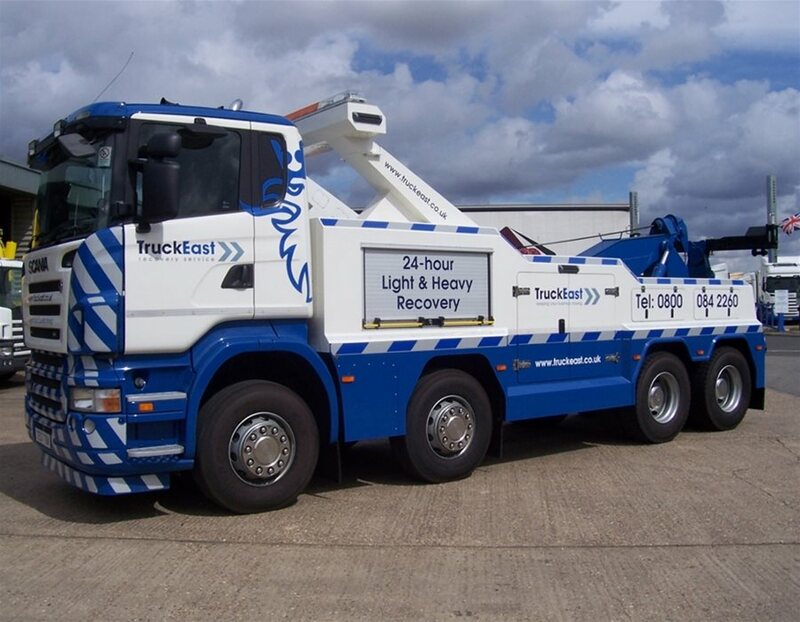 Whether you've been in an accident or simply had a breakdown, you can call on TruckEast Recovery to get you off the roadside. 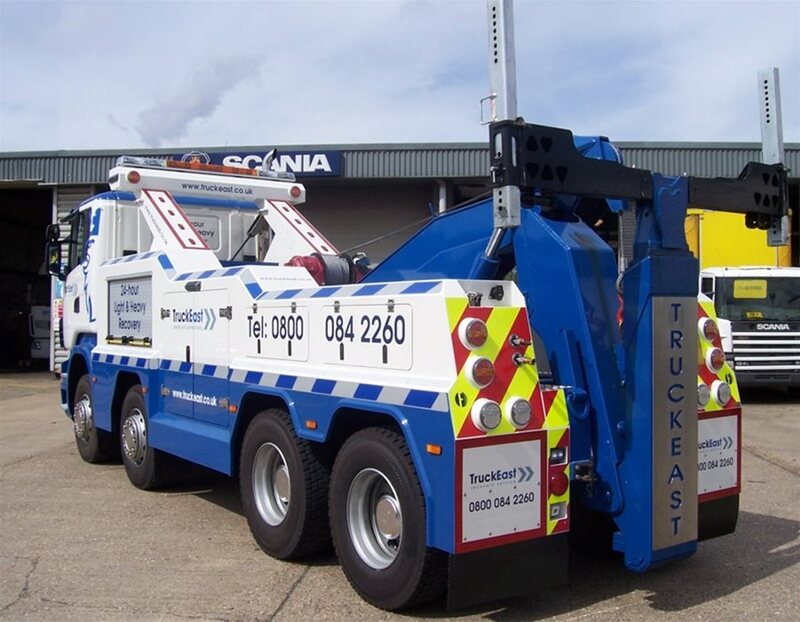 Our fleet of light and heavy recovery vehicles, including a low-loader trailer, have the flexibility to collect cars and light goods vehicles as well as anything from 18 tonne to 44 tonne HGV's. 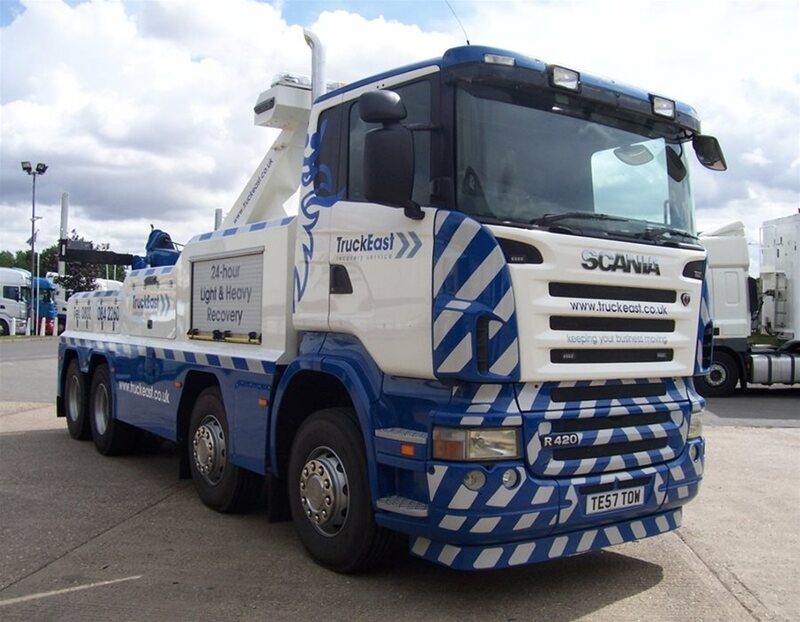 With over 60 years experience in recovery, our team have in-depth knowledge covering the vast array of manufacturers and ancillary equipment and with our fleet wholly owned, we know the importance of keeping your vehicles on the move. Please tick here if you would like to receive information by email about our products and services, including the latest offers and our monthly newsletter. 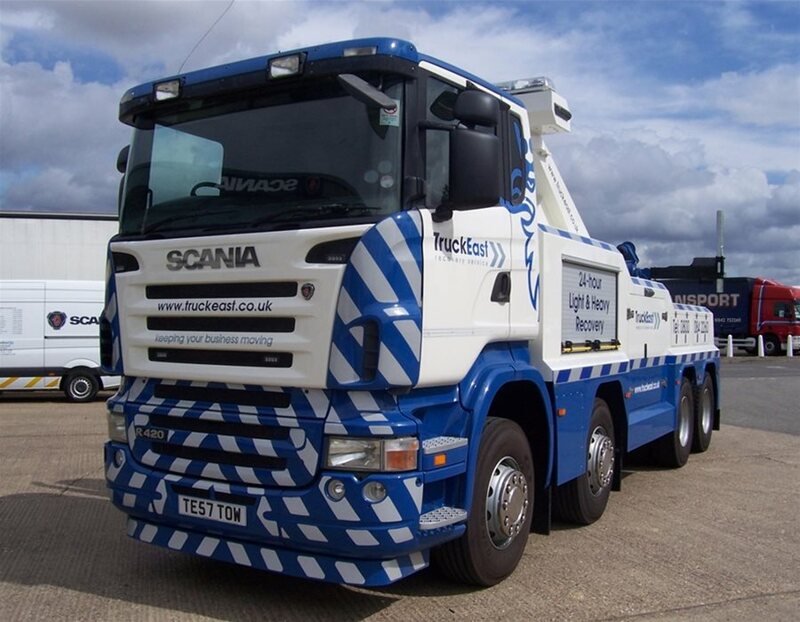 Fully equipped breakdown fleet with state of the art recovery capability. Our vehicles are tracked so we can give you an estimate waiting time - just ask.